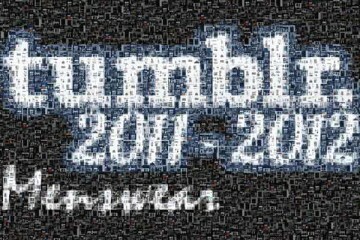 It’s time for another guest post. Today, Michael has provided us with an in-depth overview of the premium footwear brand, Grensons: A long established company (they first opened their doors to the public all the way back in 1874) committed to quality and craftsmanship. 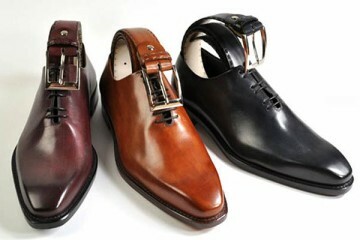 Men throughout the world are faced with the common issue of finding sensational dress shoes that not only look the part and can compliment a smart outfit easily but that are also extremely comfortable. The common complaint is that comfortable dress shoes which remain highly fashionable are a rarity and, having found what I call the “perfect solution”, it is my aim to share with the world the Phenomenon that is Grenson. 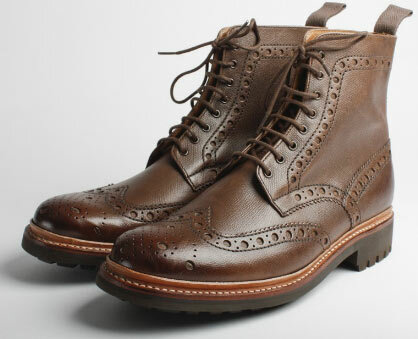 Whether you’re looking for dress shoes to compliment a suit or elegant boots to perfect a more casual yet stylish look then Grenson may be a brand worth looking at – Offering several ranges of highly fashionable shoes seems to be just one of the reasons Grenson are beginning to gain the world wide coverage they deserve. 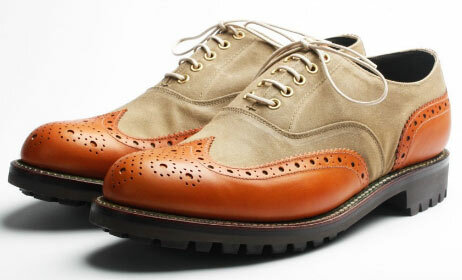 A British Classic; the Grenson Bert is an Oxford toe cap with a slight difference. 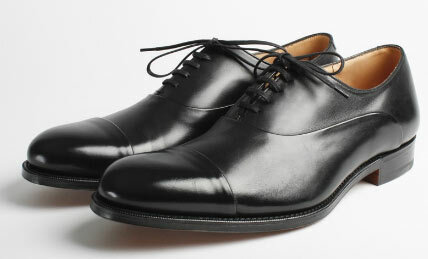 The seams of this particular Oxford are rolled “to give a softer appearance” and that is undoubtedly the effect it has. The Bert is elegant, soft and certainly a comfortable dress shoe. 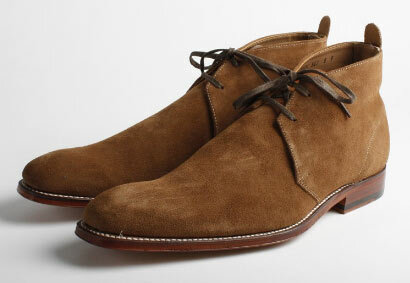 The Smith is a slightly older classic and in the words of Grenson “It never seems to die”. This particular shoe is certainly a piece worth viewing, chukka boots seem to be the style of choice this Fall/ Winter and a pair of Grenson Smiths with their clean lines would be the ultimate pair of chukkas this season. 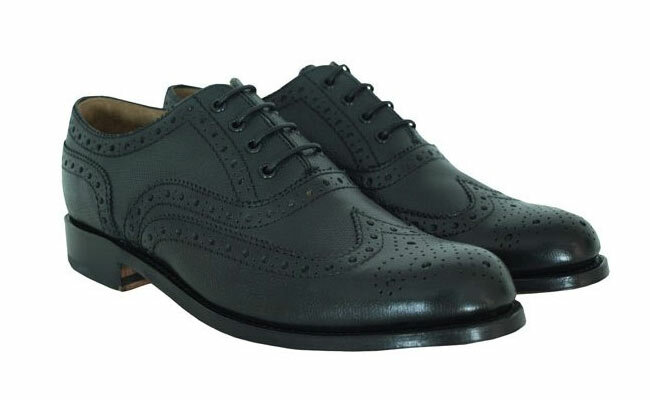 The Stanley Brogue is a timeless classic and when Grenson took their most popular item and crafted it with lightweight materials the Stanley brogue become a sought after piece among the fashion conscious who sought a simple, fashionable and comfortable brogue. A chunky rendition of the classic brogue – This particular boot is truly sensational; the Fred C boot is comfortable and practical with its commando sole providing a sturdy base. An item for the fashionistas that seek comfy and practical boots that are highly fashionable. The Marske as an extravagant piece compared to the previous pieces I’ve shown but what an item this is! 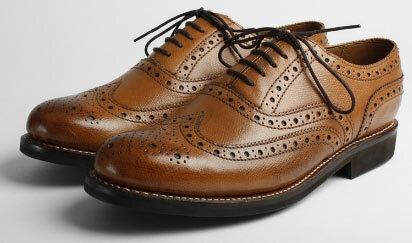 The Marske is highly fashionable and undoubtedly a piece for those who seek an individual style – A Grenson Brogue with a unique high-fashion twist. Every item included in this collection is crafted to perfection and although the images display the quality of the pieces, you have to see a Grenson to immediately understand the amount of effort applied to crafting a shoe of this class. I hope you to can experience Grenson and the brand solves your issues of finding exceedingly fashionable dress shoes that are also comfortable.